(Decatur, TX) Scott Axelrod, Vice President in the Industrial Division of Henry S. Miller Brokerage, represented Outdoor Outpost, LLC of Decatur in the sale of a ±6,700-square-foot restaurant building on two acres located at 2025 North Highway 287 in Decatur. The space had been operating as Bonos Chophouse and Saloon. 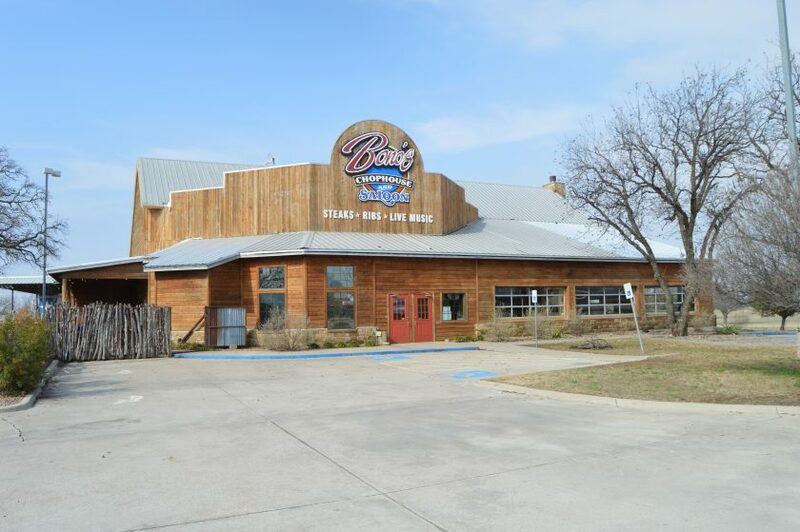 Elva Rodriguez of Castle Heights Real Estate represented the buyer, Villa Grande, LLC of Denton, TX, which plans to reopen with another restaurant. Scott Axelrod, Vice President in the Industrial Division for Henry S. Miller Brokerage, specializes in office and industrial sales and leasing. His expertise lies in budgeting, financial analysis, and acquisitions. Mr. Axelrod is consistently a top producer at Henry S. Miller, a member of the Chairman’s Council, and was named a D CEOPower Broker in 2016 and 2017. Scott graduated from Stephen F. Austin State University with a degree in business administration. He is a member of North Texas Commercial Association of Realtors (NTCAR).